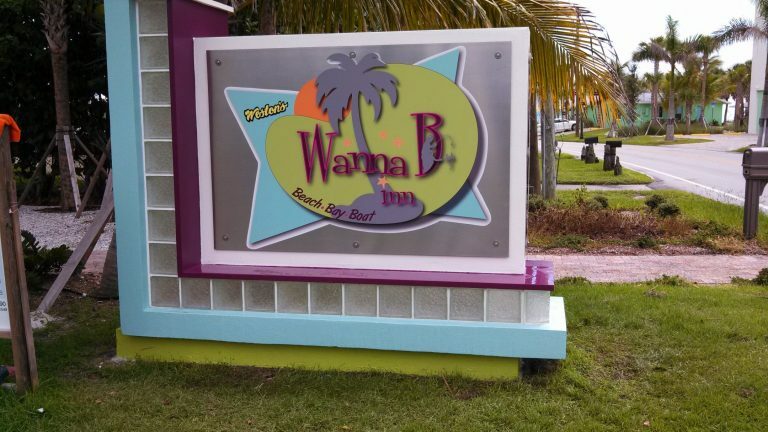 Weston’s Resort, newly named the Wanna B Inn is located on the southern end of Manasota Key. 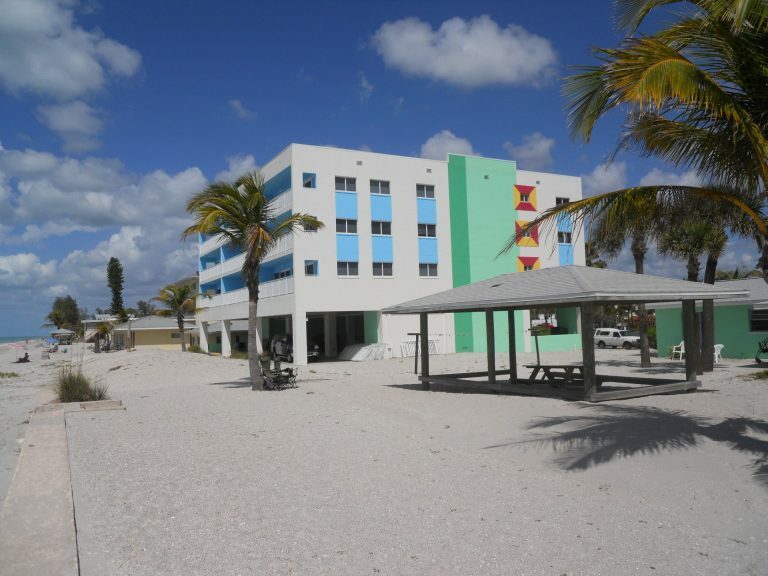 It is a 81 Unit Vacation Resort, comprised of 17 separate buildings. The project consisted of an Exterior and Interior Renovation /Remodel of the complex: Exterior renovations include but are not limited to removal and replacement of doors, windows, roofs, HVAC equipment, fire sprinkler systems, electrical, stucco, painting, parking lots, landscaping, dock replacement and repairs, etc. 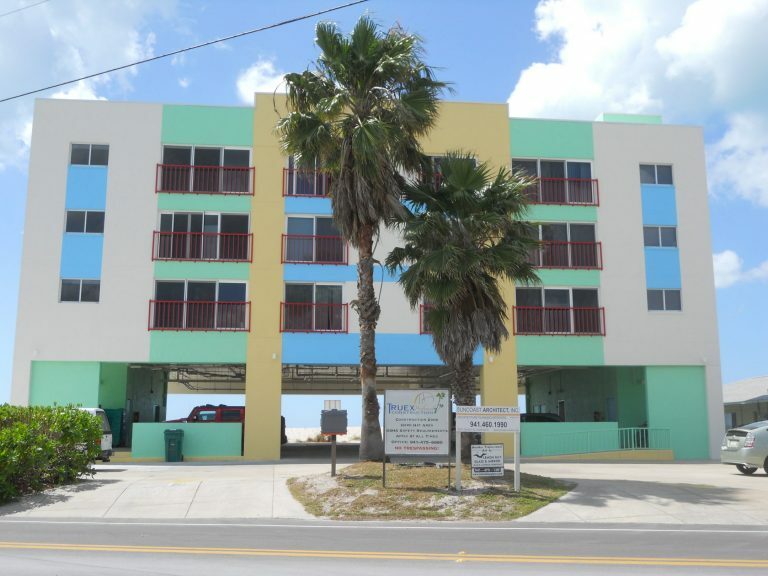 Interior renovations include updating of kitchens, bathrooms, living & common areas – painting, carpeting, flooring, fixtures, plumbing, appliances and a new elevator system. At Truex, we deliver quality – on budget and on time. 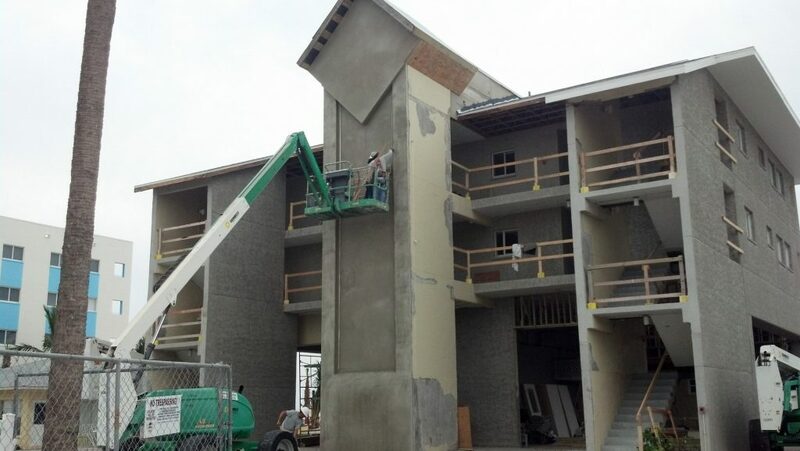 We have the experience and expertise to handle any commercial construction project from small to large. Our service area encompasses Charlotte County and Sarasota County area — including Englewood, Cape Haze, Rotonda West, Boca Grande, Manasota Key, Port Charlotte, Punta Gorda, Venice, North Port and Sarasota. Our team of professionals is ready to discuss your project goals. We'll be glad to answer them. Please fill out this form and our staff will contact you shortly. New To The Englewood Area? 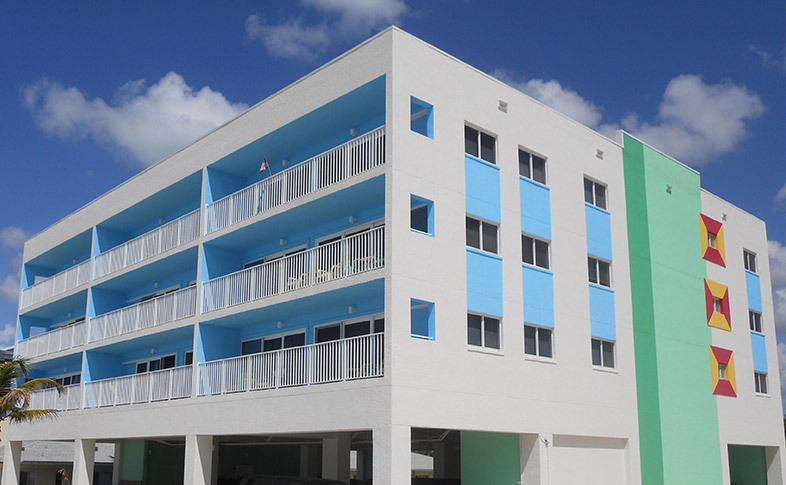 Beaches, golf courses, shopping, dining - you name it, our area has it! Find out more about what Charlotte and Sarasota Counties have to offer. Let our team of professionals help you create your "Dream".